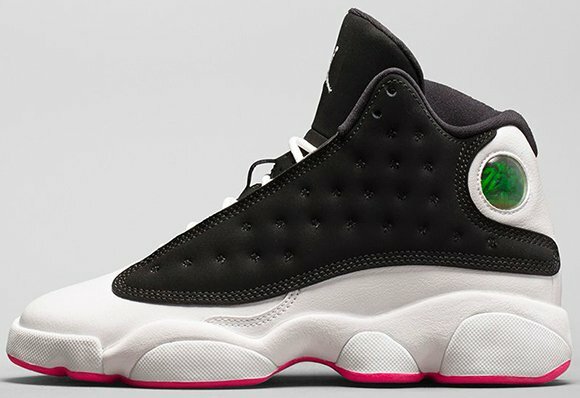 When images leaked of the Girls Air Jordan 13 in Hyper Pink, the internet went nuts. 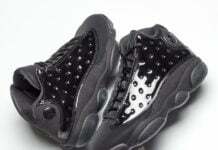 Not up to Kim K standards, but the shoes hit waves throughout the sneaker community and beyond. 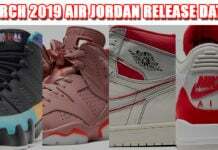 Now we have more images officially from Jordan Brand as well as a release date. 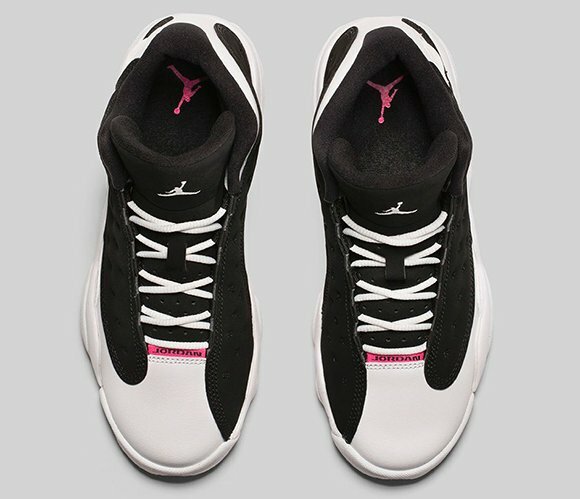 Using black nubuck on the uppers, while it doesn’t look like traditional black but more dusty. 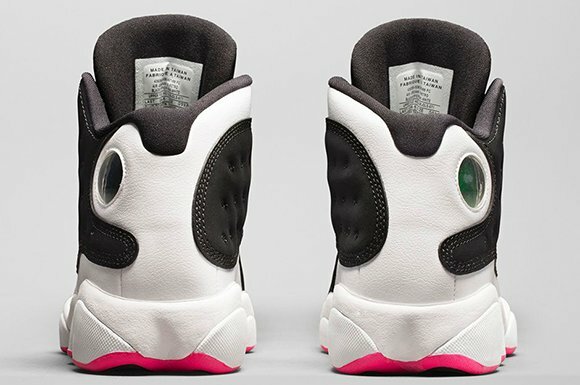 White wraps the midsole and lands on the laces while the hyper pink accents the outsole, sole, and the Jordan branding on the tongue. 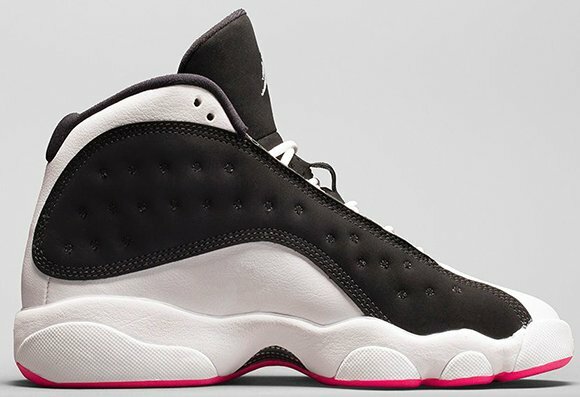 The minimal use of pink goes a long ways as they really help the shoes pop. 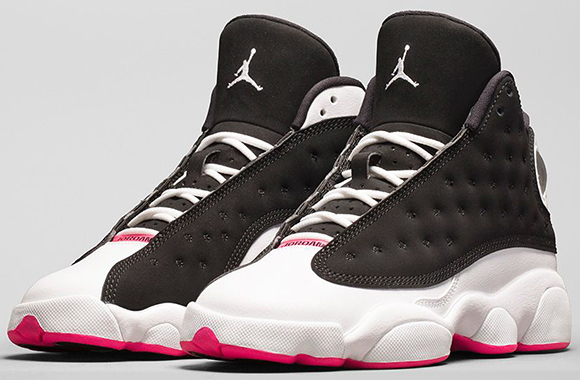 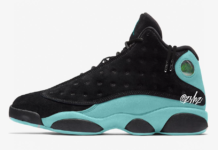 Releasing to Jordan Brand retailers on November 22nd 2014, retail for the Jordan 13 Hyper Pink is $130. 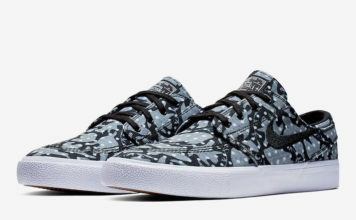 Only available in kids sizes.